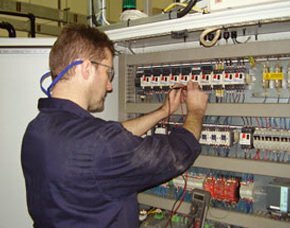 If your electrical equipment has suffered a breakdown, our knowledgeable engineers can fix them for you. 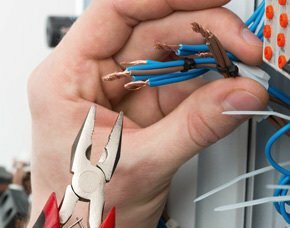 At Harts Hill Electrical Contractors, we provide a regular maintenance service that will ensure your electrical equipment doesn’t let you down. 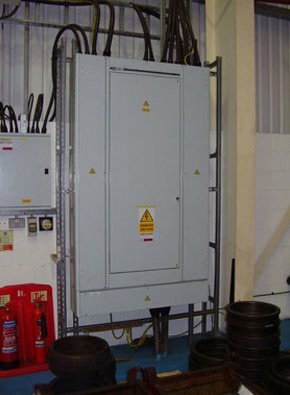 Our fully trained electricians have years of experience in servicing various types of equipment. Furthermore, we can also identity faults or areas of improvement so that you can be sure that your electrics are fully functional and working their best. If you require spare parts to improve the performance of your equipment, we can procure them from reliable sources. Our team can also advise you on the best options available to get your equipment up and running again. Based in Kingswinford; we also cover Dudley, Birmingham, West Bromwich, Wolverhampton and surrounding areas. For queries and questions, please do not hesitate to contact us.